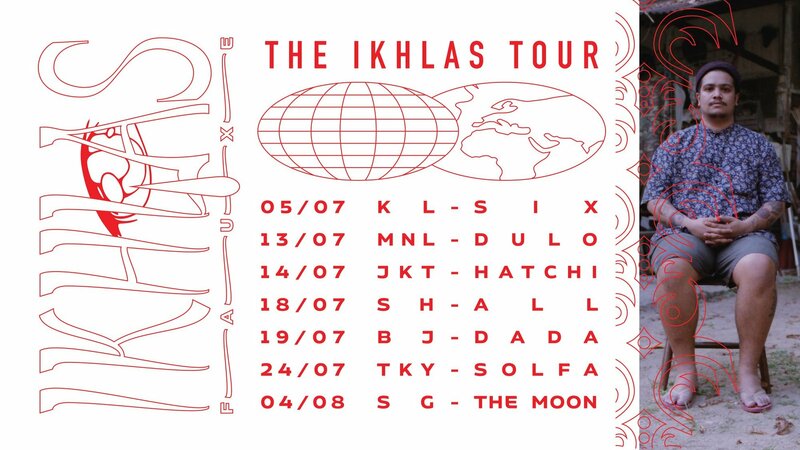 Singaporean producer FAUXE has announced dates for his Asia tour in support of his album Ikhlas. The tour kicks off on 5 July with seven stops across Southeast Asia, China and Japan. This comes after the release of FAUXE's latest album, a playful sampling of Hokkien, Tamil and Malay music across 16 tracks recorded during the eight months he spent in Kuala Lumpur.